Visit sarang sangamwar's Page to see more pictures and videos shared of each year. Visit Sandip More's Page to see more pictures and videos shared of each year. Visit Sagar Tembhorkar's Page to see more pictures and videos shared of each year. Visit Mrunalini Bansi's Page to see more pictures and videos shared of each year. 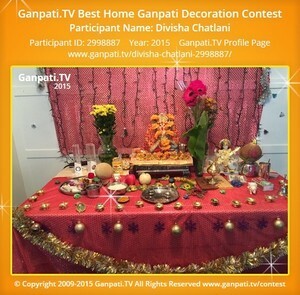 Visit Shobhana Pushpasen Vagal's Page to see more pictures and videos shared of each year. 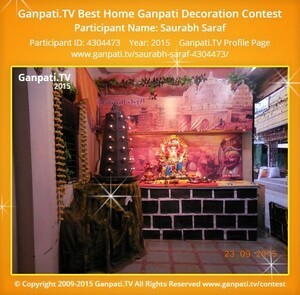 Visit Saurabh Saraf's Page to see more pictures and videos shared of each year.